When I recieve the einvite, didn’t read it that much, just took note of the place and the time. 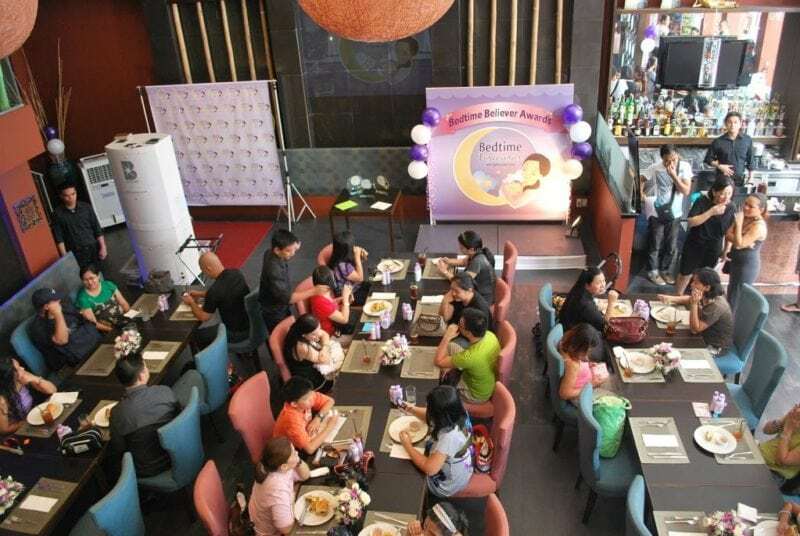 It escaped me that the event will be a special ceremony that will celebrate all bloggers who believe in giving babies around the world faster growth through good sleep. I am a believer so I won’t let this pass. As you know in my previous entries, I really believe that it is through good sleep that my babies will grow better and this I do with the help of Johnson’s Baby Bedtime Products. I use the Johnson’s Baby Bedtime Bath as their soap and the lotion as my massage lotion, which I do almost every night. The powder is an after bath regimen for them. 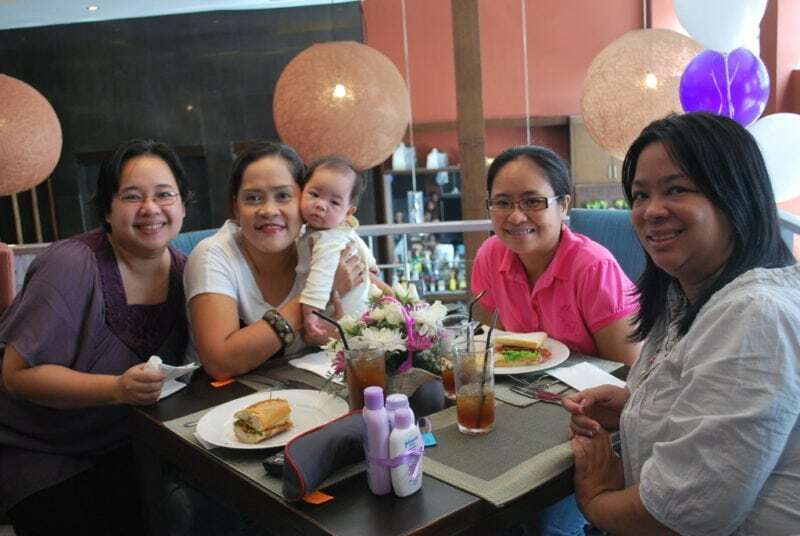 The event was held in Aquaknox Restaurant & Lounge located at 800 Arnaiz Street, cor Amorsolo, San Lorenzo Village, Makati City. 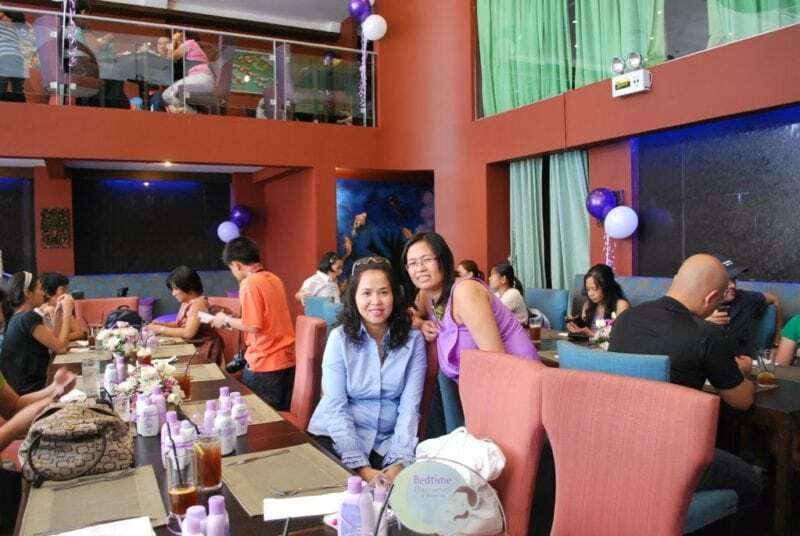 The event was attended by a lot of mommy bloggers and mommies, old time and new believers. I was not able to mingle around but I knew some of the attendees..
As for the awards part, there were three trophies on the table, so there were three awards given. The first one is Bedtime Believer- Science of Sleep Award. It is for the blogger who made the most comprehensive post about Science of Sleep and Bedtime routine. The award goes to…. daran.. IVY of Mommy Cow. Next is Bedtime Believer- Magic Of You Award. This is to award the mom who tried the routine and the routine worked like magic to her and to her child… and the award goes to… tantadadan.. The last ward is True Bedtime Believer. 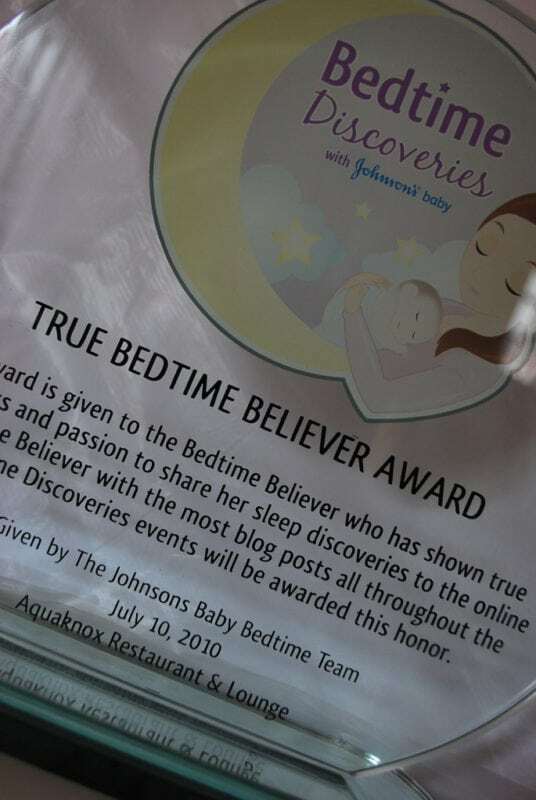 The award is given to the Bedtime believer who has shown true willingness and passion to share her sleep discoveries to the online world (or the blogniverse). The Believer with the most blog posts all throughout the Bedtime Discoveries events will be awarded this honor. Oh my! It’s me! 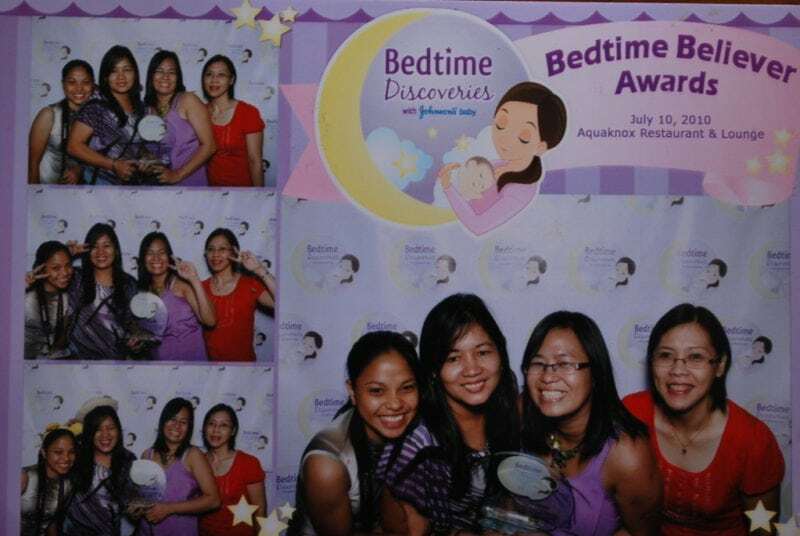 I never expected it and I am so thankful to Bedtime Discoveries family for recognizing my effort. I feel it is my duty to share my discoveries to Blogniverse as it has been very beneficial to me and my kids. I want all the mothers I can reach to experience the joy and the bond bedtime routines gives us. Thank you so much for this and for bringing Bedtime Discoveries to us. Food photos can be found here.. 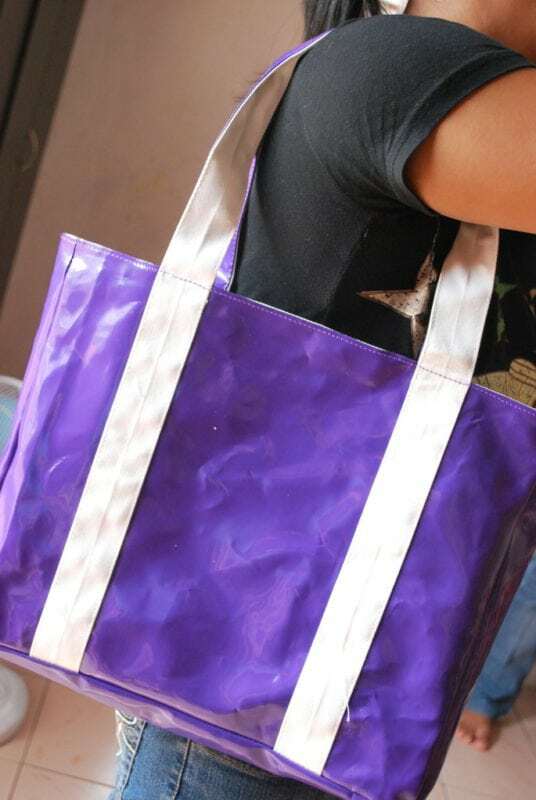 Thanks J&J for the giveaways and my award.. the bag is so coolness! 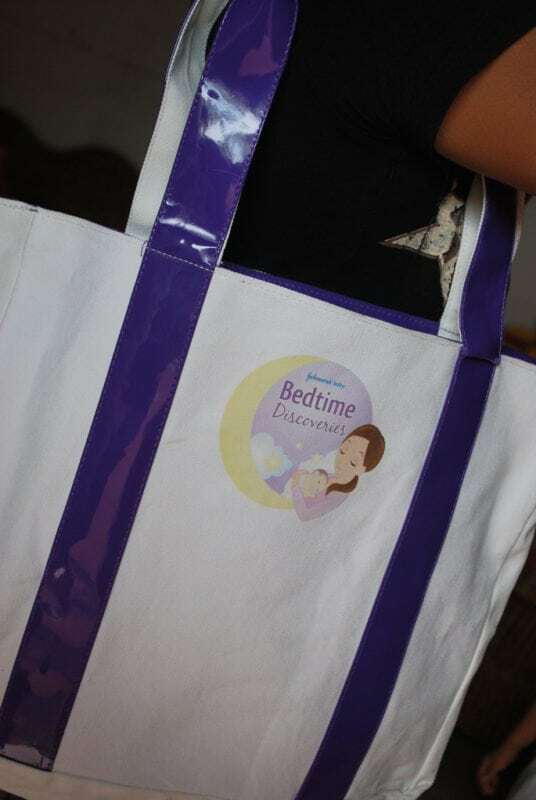 and of course the products are another addition to our bedtime routine. Oh my, meron ka rin pala! Weee! saya saya naman! Congrats pehpot! You truly deserve that award! 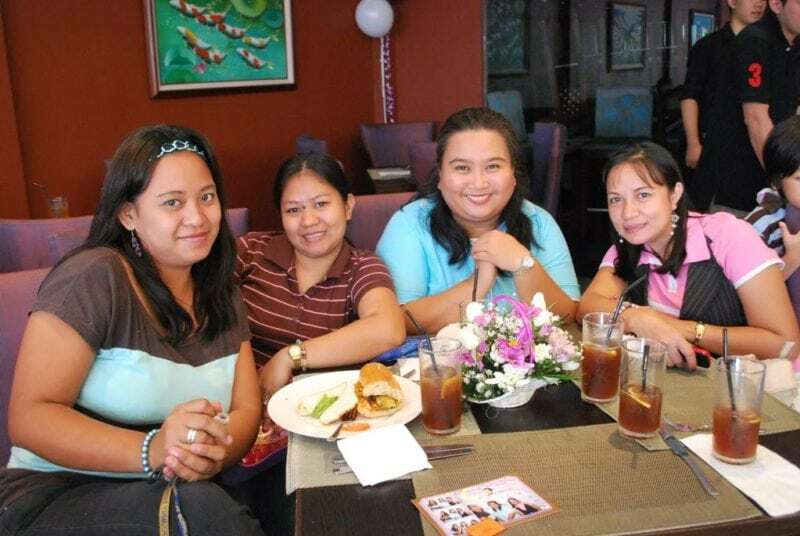 at na-excite ako sobra for you.. feeling ko panalo din ako, look at the pic, ang bigat, so may i help talaga..haha.! happy ako sobra talaga kanina. as in owver saya!! congrats Peh! you truly deserved the award! I BELIEVE IN YOU!! !Last night I dreamnt you were receiving a plaque from J&J. Kala ko nga naka attend ako sa J&J,tapos I was worried kasi di ko daw napuntahan ang Mommy Academy event hosting ko…ay sus, nagising ako at 4am!! !nakahinga ako ng malalim kasi kundi patay ako sa boss ko, baka wala na kong next project with MA. CONGRATULATIONssss!!!! Wow awesome goodies, saya naman ninyo diyan marz. Sleep too will not only make baby healthy it also make them smart. i love J&J product. congratulations. you deserve it sis. Congrats again for the award, Peh! Naglevel up ka na talaga! By the way, I grabbed our photo, thanks! aba marce! galing galing mo talaga! believe ako sa iyo! wow! congrats Mommy Peh!!!! i also received an e-invite pero d ako nakarating. na-flat ang eroplano.hahahaha. nadagdagan pa sana ang fans nyo ni sissy Paula kanina. sayang hindi ako naka-attend. hindi ko nakita ang pagtanggap mo ng award. congratulations, peh! you deserve it. waaaaaaaaaah! as in?!! congratulations!! palakpakan! !lufet mo tlga.. lahat ng award sa all time media dpat hakot every year??? hihihso sino pang hindi nkakakilala ke pehpot? bwahhahah 😀 sleep na ko! chat tau tom hihih babu!